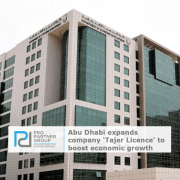 The Tajer Licence (or ‘Trader’ Licence) in Abu Dhabi was introduced last year, allowing Emiratis to establish businesses across 100 different business activities without usual requirement to rent a minimum 15 sqm commercial office. This scheme, aimed to ease business set up and reduce set up costs for small businesses and ‘freelancers’. This ‘Trader’ or ‘Freelancer’ Licence as now been expanded to include all GCC nationals and any expat UAE residents. This is a part of the Emirate’s wider effort to diversify its economy, encouraging entrepreneurs and SMEs to set up and conduct business in the capital – effectively allowing freelancers to work remotely, work from home or use coworking or shared space. Announced by the Abu Dhabi Department of Economic Development (AD DED), the service allows new companies to obtain a commercial licence without an office or a physical presence is part of the three-year Dh50 billion stimulus package. This Licence does not require a lease contract (‘Tawtheeq’) or Articles of Association and is issued electronically. In addition to the extension to all GCC nationals and expat UAE residents, the scheme has also now added further commercial activities bringing the total scope to 1,057 commercial activities. Legal structures accepted under the Tajer Abu Dhabi licence include a one-person company for Emiratis (Establishment / Professional Licence), a one-person company for GCC nationals (Establishment / Professional Licence), and Establishment/Professional Licence or Limited Liability Companies (LLCs) for foreign national residents in partnership with Emiratis or an Emirati Company. Note that Foreign Nationals will still need to partner with a local UAE individual or UAE Company in the case of an LLC or obtain a National Service Agent (Sponsor) in the case of an Establishment, Branch or Professional Licence. The overall government fees to establish the Tajer licence are lower than an Establishment / Professional Licence or an LLC but will vary depending on the activity required. At this stage the Tajer Licence does not allow owners to apply for labour quota and to visa staff directly, staff can apply for work permit against the licence, but they must have their visa elsewhere. If the Tajer Company wants to visa staff directly it must take on office space in order to apply for the relevant labour quota. A Tajer Licence can we converted to an ‘Establishment’ or a full LLC at a later stage if required by the owner. This allows a freelancer to set up in a low cost way using the Tajer licence initially and when the freelancer wants to expand the business, employ staff and take on a physical location it can progress to a full LLC company when commercially viable. For more information on this please contact a member of our Abu Dhabi Corporate Team on +971 (0)2 448 5120 or email us at info@propartnergroup.com. Entrepreneurs and SMEs will benefit from this expansion as it will mean a much lower set up cost without investment in office space. In turn, this will help economic growth in the capital which is key to the strategic vision. 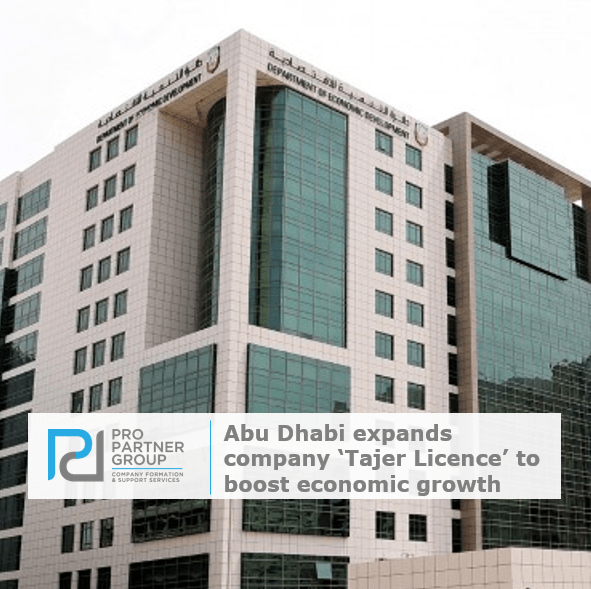 The ‘Golden Package’ of Tajer Abu Dhabi incorporates activities under multiple categories including general consultancy, trading, services, design and management – certain regulated activities will be restricted to full LLC Licences. The Department of Economic Development are confident that the licence will support the significant development of businesses selling online and via social media, allowing companies to transact, import and export as well as open bank accounts and work with government organisations. Moving into a digital world and ensuring that Abu Dhabi is at the forefront of this movement, the initiative will help to increase the speed of set up and drive cost efficiencies – the majority of the applications and paperwork will now be through the DED online portal. The ADDED, and Abu Dhabi’s Smart Solutions and Services Authority (ADSSSA) have implemented the new “Tamm” system (or ‘Done’ System) – The Tamm system will shorten the process of obtaining an economic licence from eight steps to only one step, without the need to physically visit the government departments. Particularly the system proposes to skip the Notary signing stage once the user is registered on the system – transactions than them be undertaken wholly online. The scheme was expanded due to high demand in the first phase whereby the department issued 1,800 licences in the first six months. It is reported that SMEs contribute to more than 60 percent of gross domestic product and the UAE aims to grow this figure to 70 percent by 2021. According to figures from the Statistics Centre Abu Dhabi (SCAD), 2017 saw a total of AED 108bn in Foreign Direct Investment (FDI) into the UAE capital, a 7.1 percent increase compared to AED 100.88bn recorded in 2016. Abu Dhabi will benefit from these changes and this will significantly improve the speed, costs and efficiency for SMEs and Entrepreneurs to do business in Abu Dhabi and encourage an ecosystem in which the government and private sector are brought closer together. 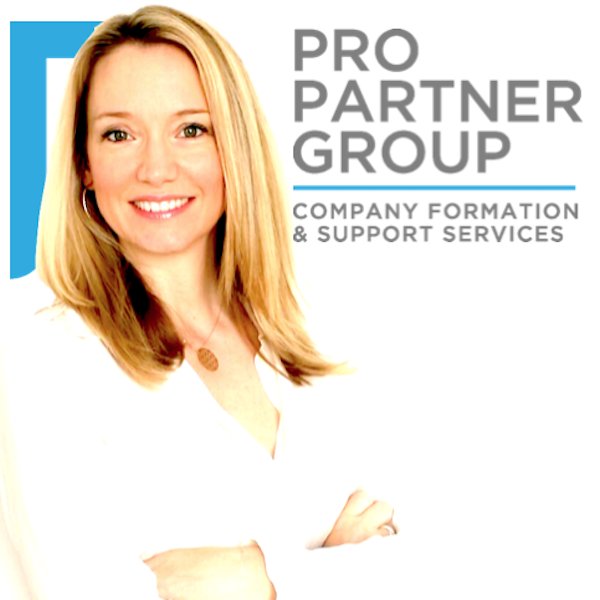 PRO Partner Group assist with all the relevant company formation and corporate structuring assistance and advice. PRO Partner Group can also act as the secure local partner or corporate sponsor (NSA) for an Establishment, Branch or LLC and provide PRO services and Government Liaison support to the company. This allows clients to retain full effective control of their business and takes away pressure to independently find and maintain a trustworthy local sponsor relationship.